Thanksgiving Bible Quotes i.e. searching for some inspirational bible verses on Thanksgiving. If yes, now you don't need to search for them anymore. As here I have compiled down some of the best inspiring bible verses for thanksgiving. Just hope you will like the quote compilation and share these bible verses with everyone to wish Happy Thanksgiving to everyone. The Lord is my strength and shield.I trust him with all my heart. He helps me, and my heart is filled with joy.I burst out in songs of thanksgiving. The one who offers thanksgiving as his sacrifice glorifies me; to one who orders his way rightly, I will show the salvation of God! 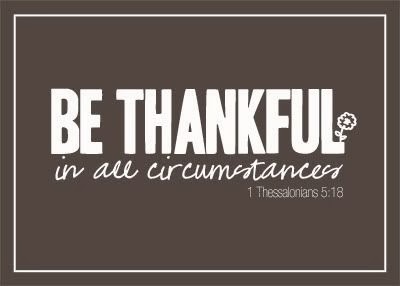 Give thanks to the Lord for he is good, his faithful love endures forever!